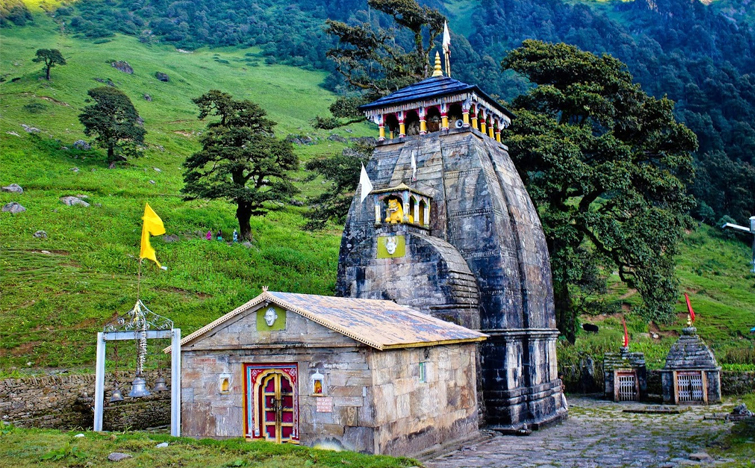 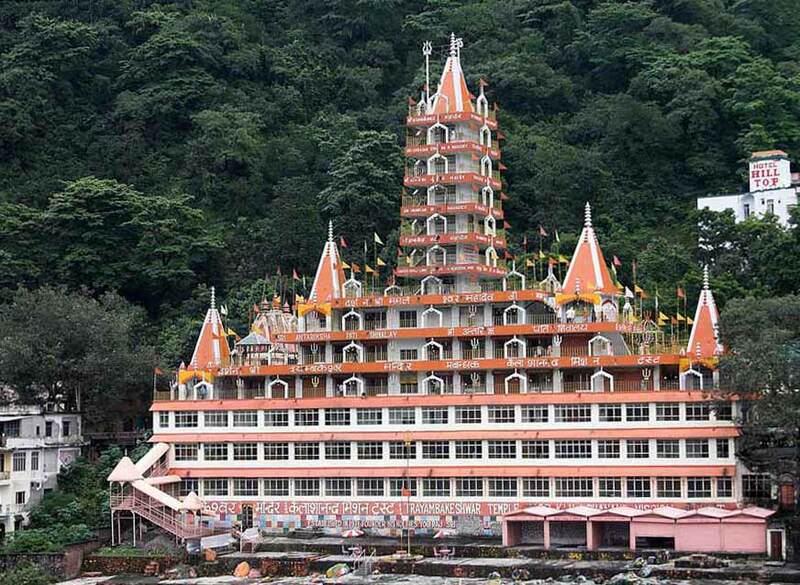 Mansa Devi Temple, Haridwar is a Hindu temple devoted to goddess Mansa Devi in the heavenly city of Haridwar in the Uttarakhand territory of India. 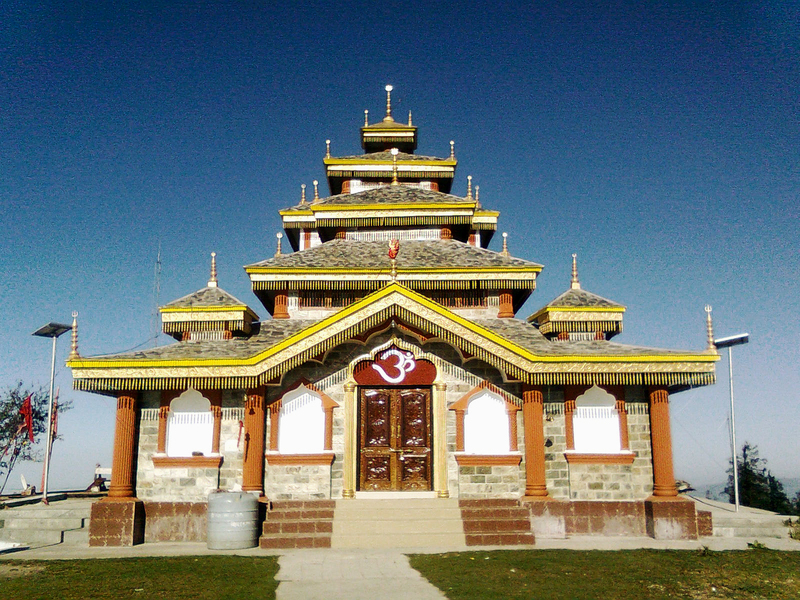 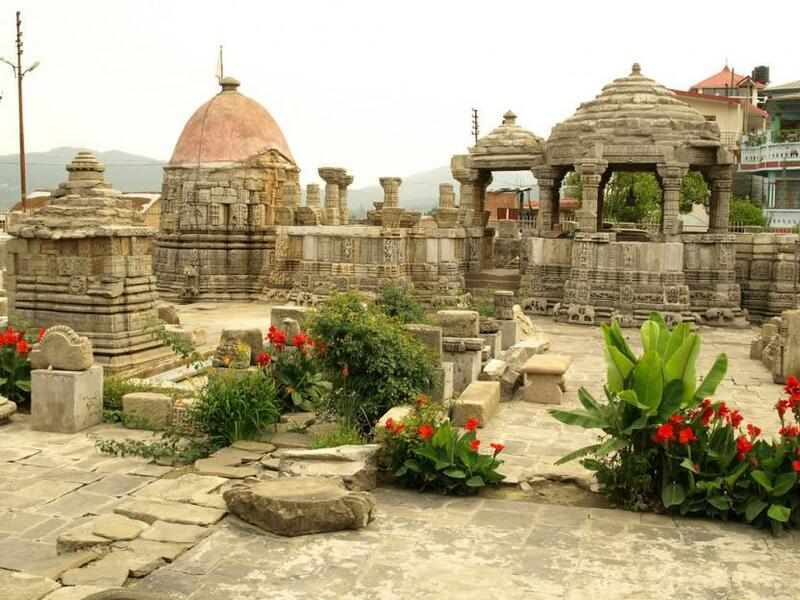 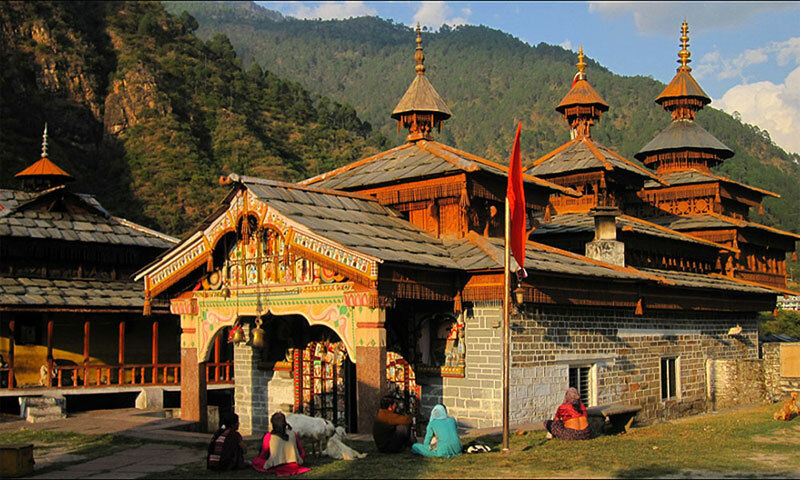 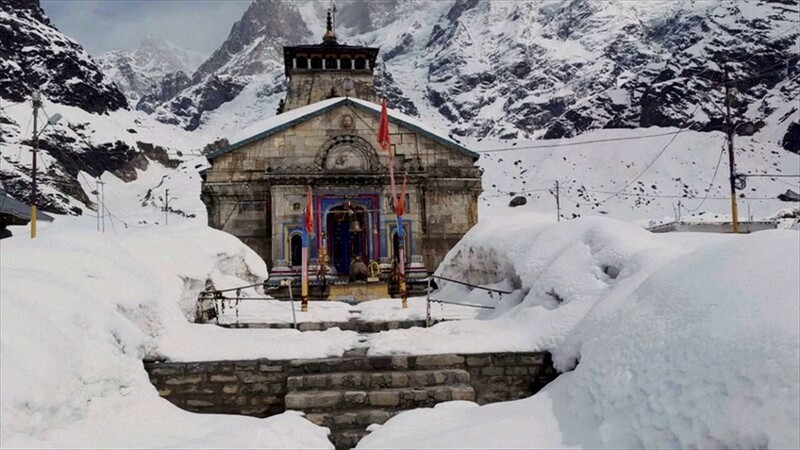 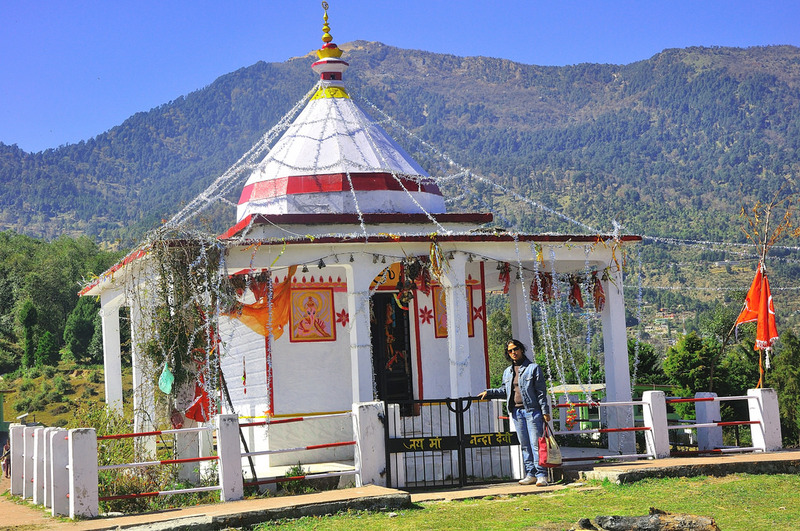 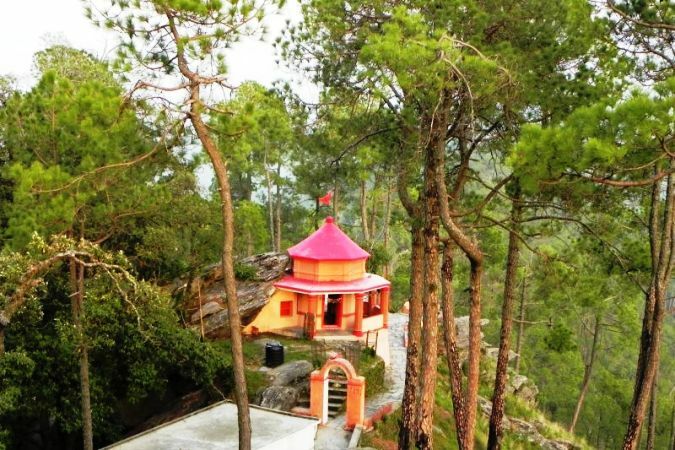 The sanctuary is situated on the Bilwa Parvat on the Sivalik Slopes, the southernmost mountain chain of the Himalayas. 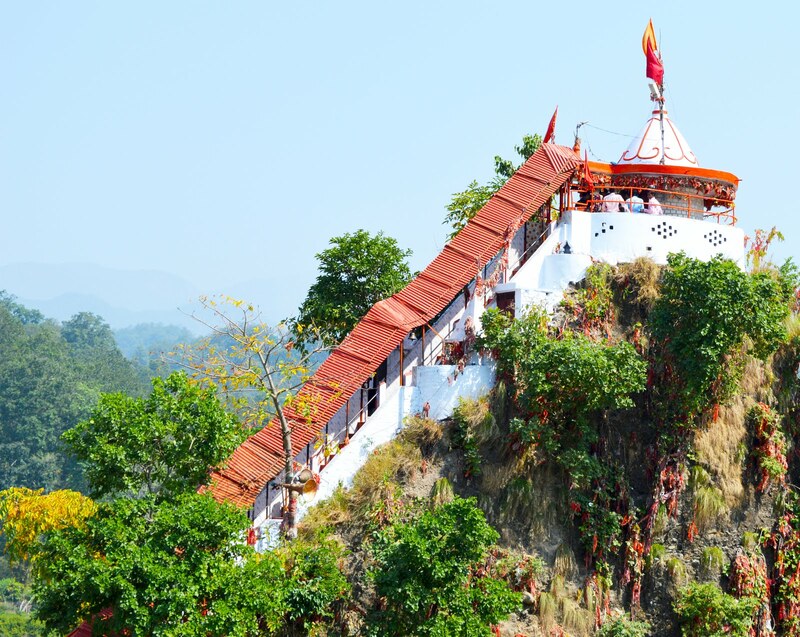 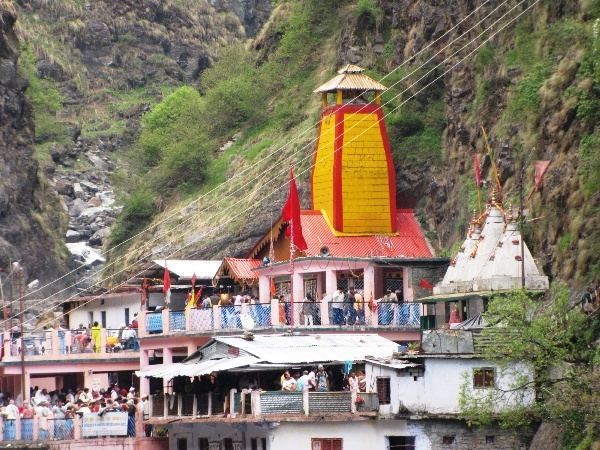 The temple otherwise called Bilwa Tirth is one of the Panch Tirth (Five Journeys) inside Haridwar. 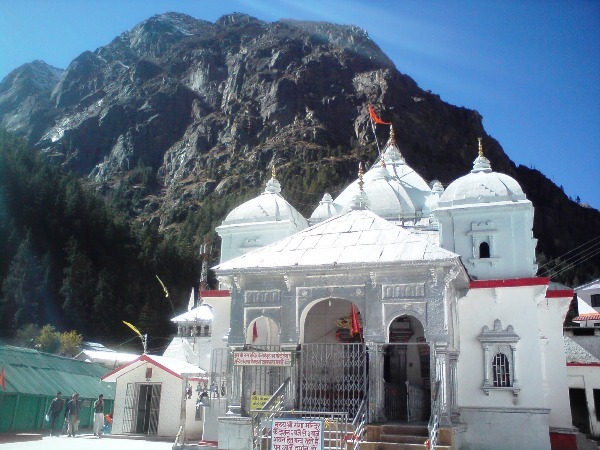 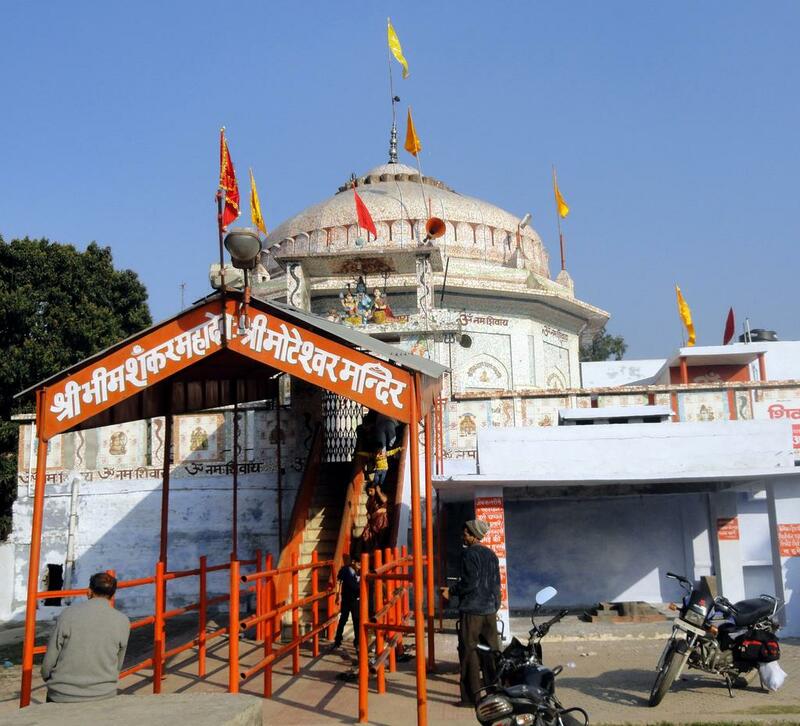 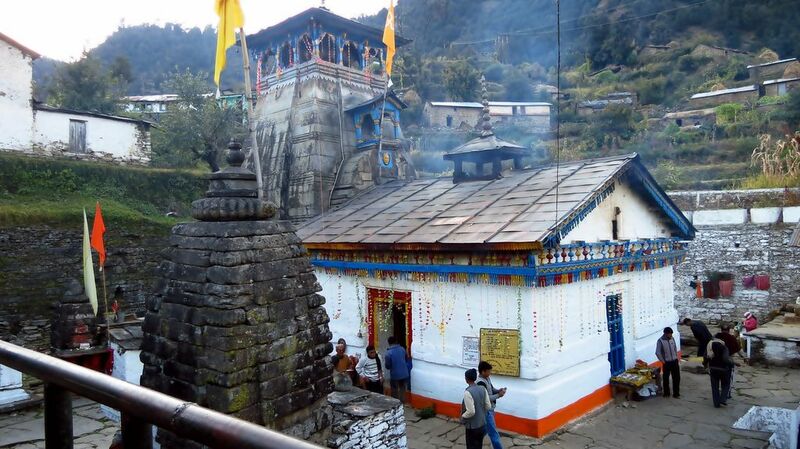 Mansa Devi Temple is a Siddh Peetha which are the spots of love where wants get satisfied. 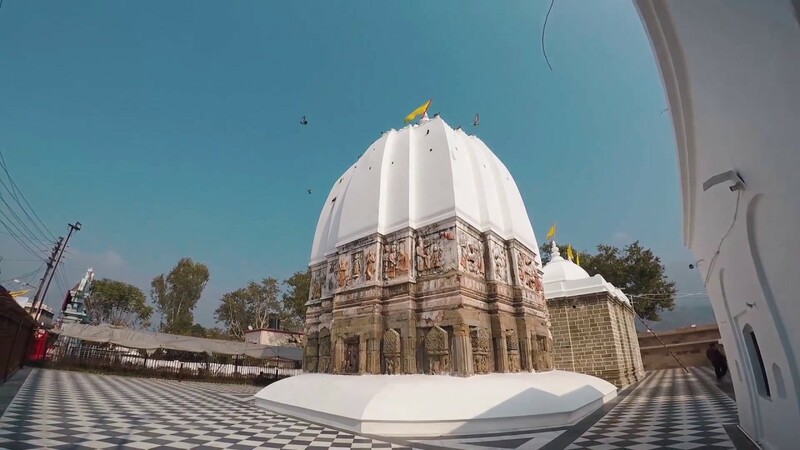 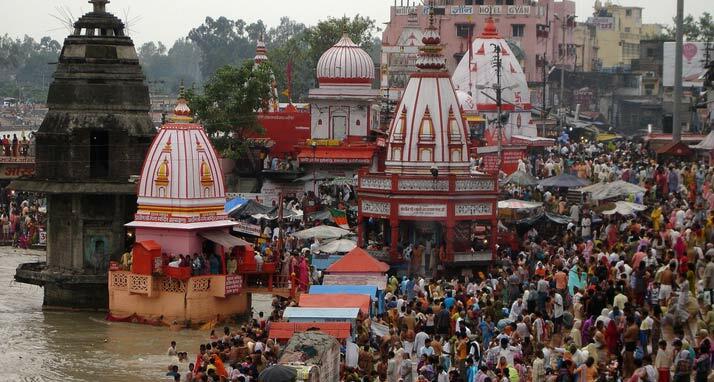 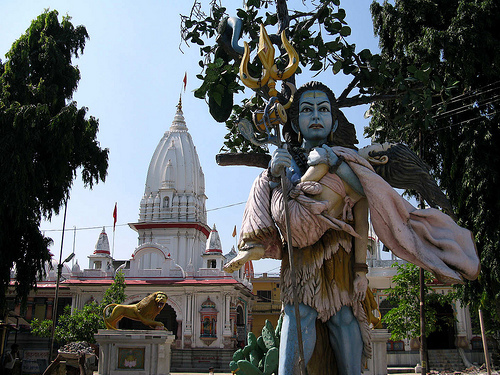 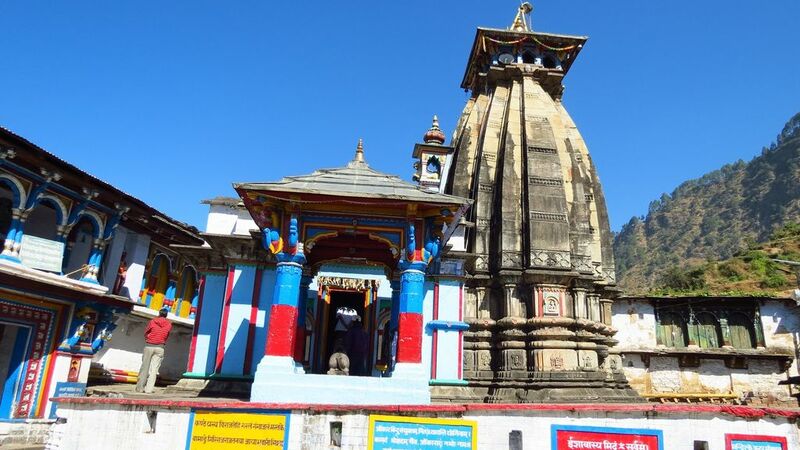 It is one of three such Peethas situated in Haridwar, the other two being Chandi Devi Temple and Maya Devi Temple.The inward place of worship has two gods introduced, one with eight arms and the other one three headed with five arms.